All fish keepers seem to gather a vast range of knowledge over the years and this is generally through reading books and online content so we want to share some of our experiences with you by means of guides of how we have achieved something which you have been considering doing or not sure the best way to achieve your goal. The guides are written by various bloggers of Tropical Fish Site and we are in no way associated to any brand or product. This is simply our experiences shared so you get an unbiased opinion on how we have found the best way of doing things. This is not to say there are not better ways out there though! On our travels around the internet we all come across interesting information which we will also share under this section as we thought that if we find it interesting then there’s a strong chance you will too. This is an extremely wide topic and area and generally covers everything related to tropical fish news and guides so you may find many articles here that you would do in the other areas. 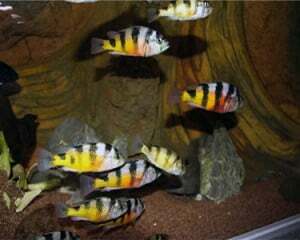 Don’t forget our tropical fish profile area for specifics about a vast range of tropical fish. 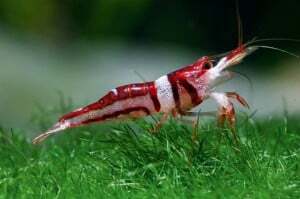 All news and guides related to keeping and breeding freshwater shrimp. 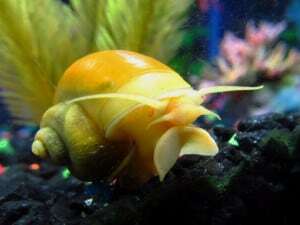 All news and guides related to keeping and breeding freshwater snails. 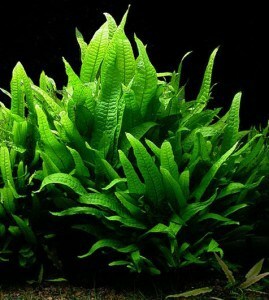 Calling all fans of planted aquaria, this is a great place to learn about the types of tropical plants available, fish compatibility and positioning of them to ensure they thrive in your aquarium fish tank. Covering all aspects of Marine Saltwater fish keeping this is a wide topic and articles under this heading will most likely be found in many other categories too. Everything to do with Marine Saltwater Invertebrates. Everything to do with Marine Saltwater Corals. 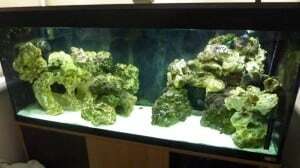 Choosing the right home for your aquarium and equipment to use is so important. In this area we have guides and news about this part of the hobby, of course there is another section of Tropical Fish Site which covers independent fish keeping product reviews. Here we are talking more about how to set things up and some DIY projects which we have embarked upon. We all want our aquariums to look the best and be the most aesthetically pleasing as possible so we will guide you through how best to provide the environment your fish require in the home aquarium as well as how to replicate the right biotype for your tropical fish. 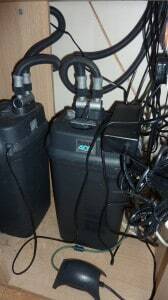 We all want the best for our tropical fish and feeding them the right product is an extremely important part of this. As well as having reviews on tropical fish food, here are a few guides which explain the best way, quantity and frequency of feeding your tropical fish. 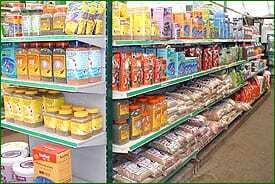 You can also find out which fish food is most suitable for your specific fish by visiting the tropical fish profiles section of Tropical Fish Site. 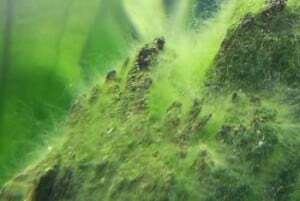 Algae control is a very important area of the fish keeping hobby and finding the right balance between what is good for your aquarium and what is bad can be quite tricky so we will try and explain the best approach for you to gain this desired equilibrium in this area of Tropical Fish Site. If ever you are concerned that your tropical fish isn’t behaving as it should be or that you notice any marks or spots that shouldn’t be there then this is a great place to try and resolve what the problem may be and what can be done to cure the issue. We strongly advise that you always seek multiple opinions so as well as searching books and online, take a picture of the fish and take it to your local fish store for further advice. This section is a great place to start the ball rolling on diagnosing the issue with your fish though. We have produced a jump-page to the symptoms of the most Common Tropical Fish Diseases so you can try and work out what the problem may be in an emergency. Blog by the admin of Tropical Fish Site about the journey to setting up the website and providing a one stop shop for all your fish keeping needs. 40% of all fish species inhabit fresh water, yet less than .01% of the earth’s water is fresh water. Do you follow Tropical Fish Site on?